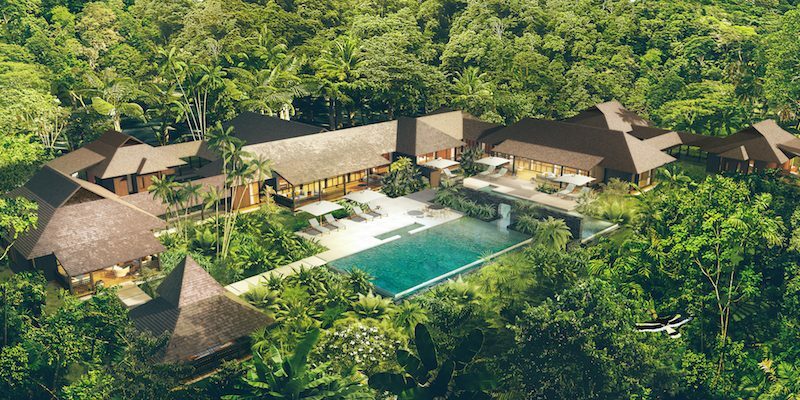 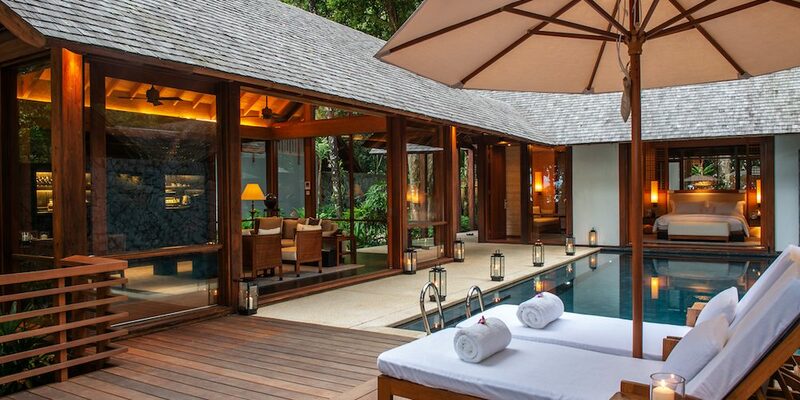 Nestling in the heart of a 10-million-year-old rainforest, The Datai Langkawi is a captivating destination resort that blends into its natural surroundings. 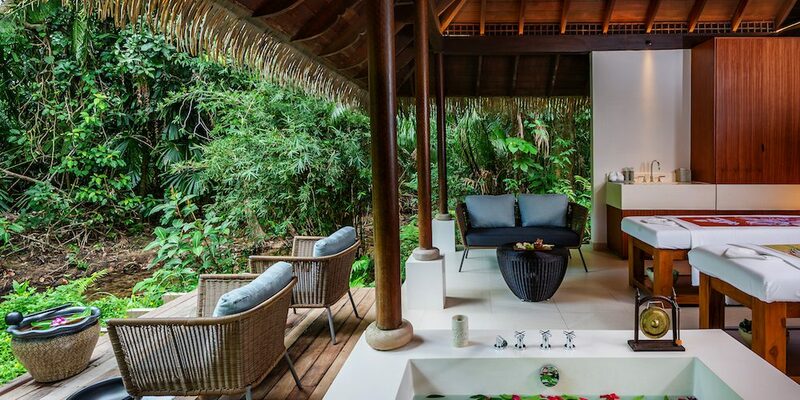 Situated on the mystical island of Langkawi, the resort’s lush tropical rainforest embraces each room, suite and villa, with private verandas and breathtaking views. 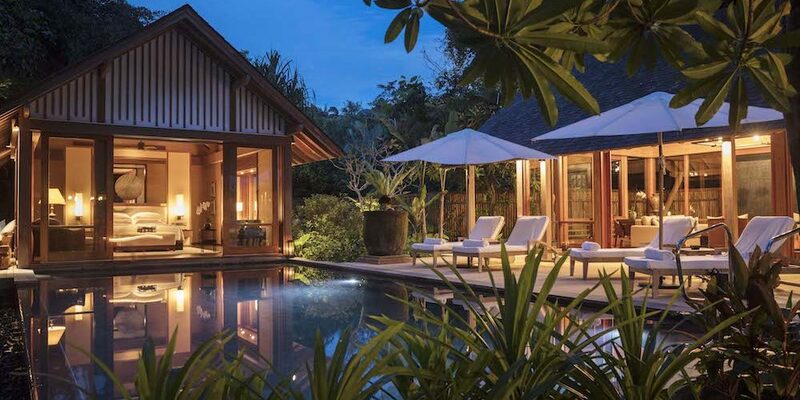 This serene haven is where you can reconnect with nature and uplift your soul. 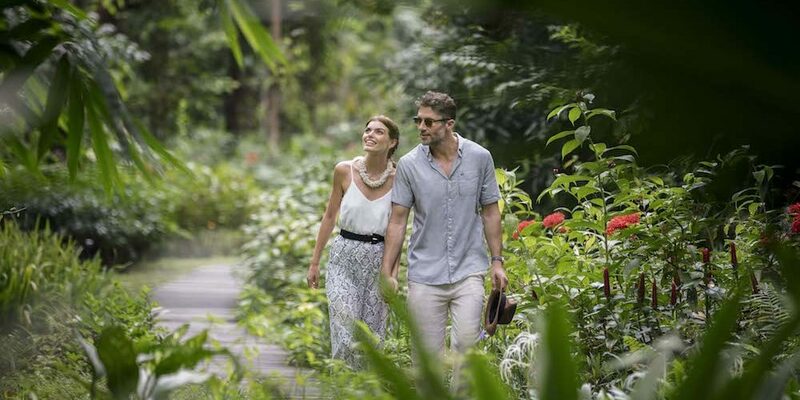 The Datai Langkawi offers the perfect escape and allows you to nurture to the full the well-being of your mind, body and spirit. 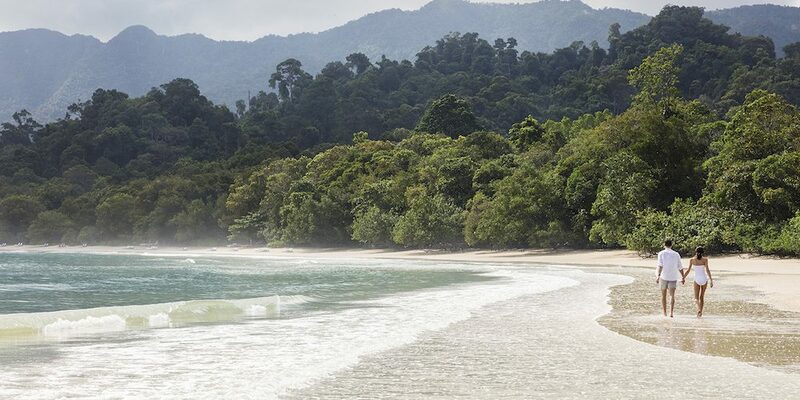 Datai Bay is rated as one of the top ten beaches in the world by National Geographic and, together with the resort’s surrounding jungle, is host to a wealth of wildlife, some of which is endemic to the area. 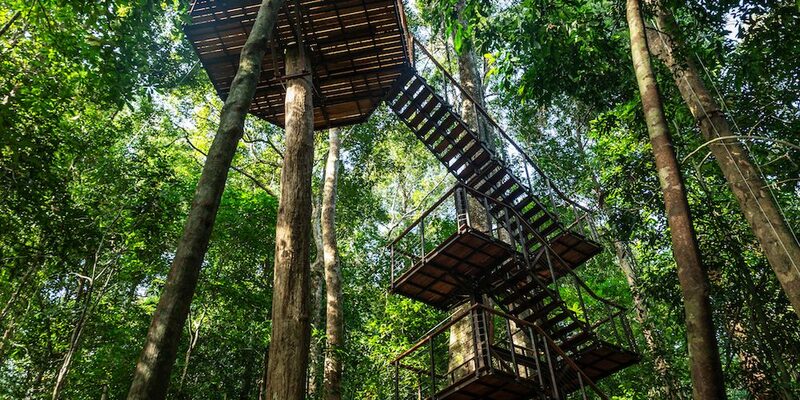 You may well spot Dusky langurs, Tokay geckos and Sunda colugos during your stay.